We have two parking lots available in our neighborhood. The First parking lot and the Second parking lot are free of charge. 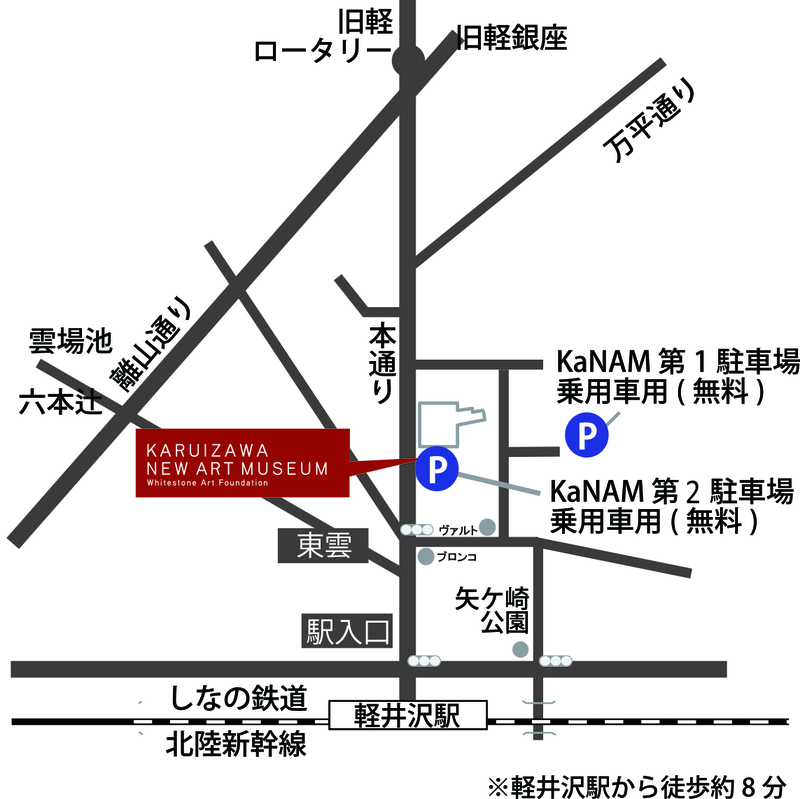 When you come to the museum by large sized buses please contact us.